Recent tension between Israel and Turkey has done nothing to harm air traffic on Turkish Airlines, the biggest foreign carrier in Israel. Turkish Airlines is adding another daily flight between Tel Aviv and Istanbul, its tenth between the two countries. The new flight will begin on March 31st 2019. Istanbul has become a major transfer point for Israelis. 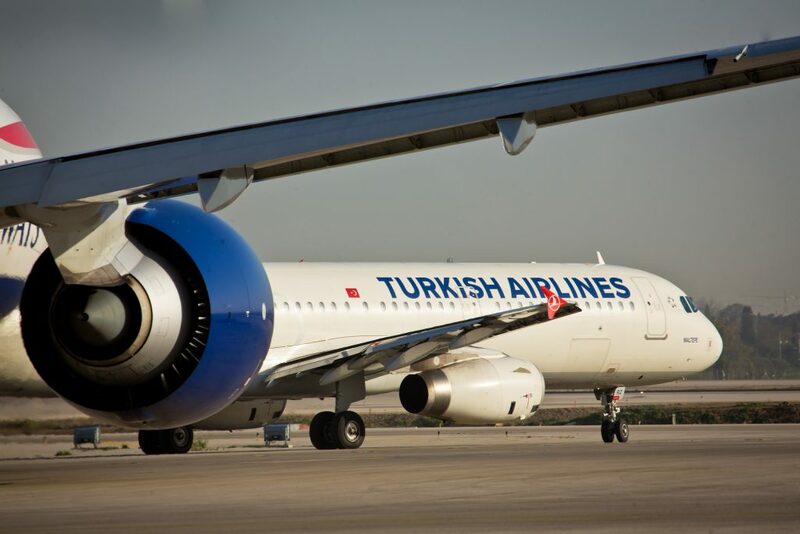 More than 85 percent of Israelis traveling on Turkish connect to other flights, most often on the same carrier. In 2017, more than a million travelers flew out of Ben Gurion airport on Turkish. The new flight is expected increase that number considerably, the airline said. In October, Istanbul’s new airport – the biggest in the world – is set to open. The airport will be able to handle a passenger load of over 200 million annually, spread over four terminals, and host flights to and from 350 destinations. The airport will include 228 checkpoints for passport processing, 468 check-in counters, and 124 self-check kiosks. The airport will have room for 3,500 planes, and will be able to handle 114 takeoffs and landings simultaneously. The current airport will be used for flights within Turkey. Do Top-Flight, Foreign Airlines Get Unfair Lift in US?